Memphis Depay has not been included in Jose Mourinho’s 21-man squad that has travelled to Turkey to face Fenerbahce on Thursday night. As per reports, the reason behind Depay’s exclusion from Mourinho’s travelling squad is that he hasn’t performed well in training. According to Manchester Evening News, the Dutch international has consistently failed to impress Mourinho during training sessions, and most players were even startled to see him feature as a substitute during Manchester United’s draw against Burnley. The UEFA Europa League seemed to be the best chance of playing time for Depay this season, and his failure to make the trip with the squad presents a new low for the player. Depay has only managed to feature 7 times for Manchester United this season, with 6 of those appearances coming from the bench. He has only managed to start United’s EFL Cup tie against Northampton. 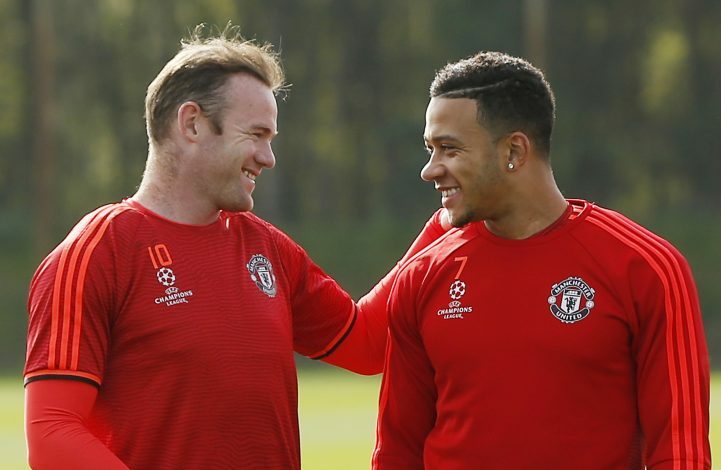 Mourinho’s decision to omit Depay out of the squad is sure to fuel rumours about the 22-year-old’s future, with reports already claiming that a move away from the club in January is very much possible. Memphis arrived in Manchester last summer, after the then manager Louis Van Gaal paid a total of £25 million for his services. During his first season at the club, he played in 45 matches, scoring a total of 7 goals. This season, he has been used merely as a squad player by Mourinho, but the youngster himself has admitted that he remains adamant to continue fighting for a starting spot.